The Akrapovič Racing line is a complete high-quality stainless steel exhaust system made with precise attention to detail. Its unique design makes a deep resonant sound and enables it to obtain the maximum output for each specific scooter model while reducing overall weight for top performance in everyday riding. Some models are available in a version with EC type-approval. 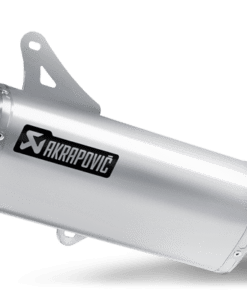 Racing Line Products feature a new coating for the muffler outer sleeve, providing better scratch resistance and easier cleaning.Akrapovič offers the highest quality exhaust systems for motocross, enduro and supermoto motorcycles. 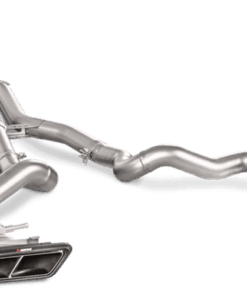 Most of the products meet FIM and AMA noise emission rules. 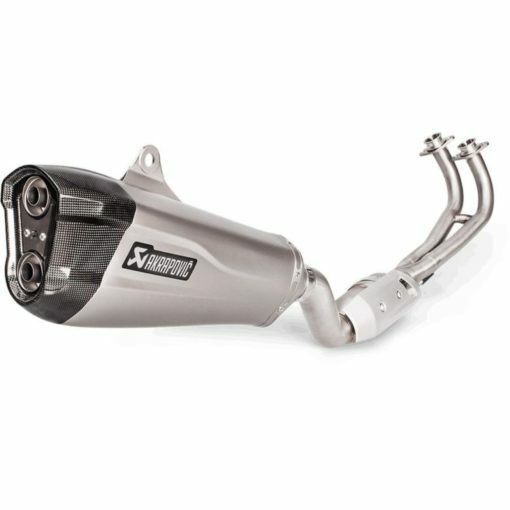 Exhaust systems with an approved spark arrestor for the U.S. market are also available. 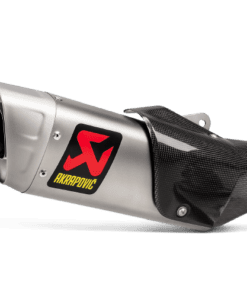 Akrapovič exhaust systems are developed by the same team of engineers who work with championship-winning partner racing teams in World Motocross, Enduro, Supercross and other categories. All products are tested in the company’s labs using their own dynamometers. You can experience the same adrenaline, joy and power as the best riders in the world.